--- Please Select --- FINAL SALE I accept and understand that there is no return or exchange on this product. Save $2.51 when buying 4 pack of the Super Soaker PuppyBellyBand Liner Pads! Get extras so your puppy will never be without a clean one! The Super Soaker pads include a singular super absorbent, natural micro-fiber layer with a waterproof backing enclosed in fleece. 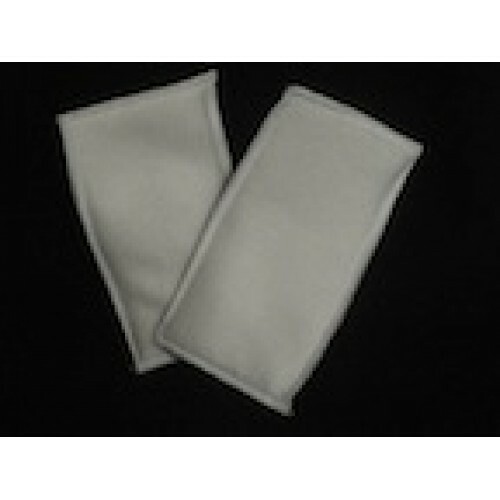 PuppyBellyBand Pad Liners are sized to fit your PuppyBellyBand. For best results, please select the size that matches the sizes you have ordered. *PLEASE NOTE* Due to the nature of PuppyBellyBands Pad Liners, Pawlicity is unable to offer refunds or exchanges of PuppyBellyBands Pad Liners. Therefore, purchases of PuppyBellyBands Pad Liners are final sales.